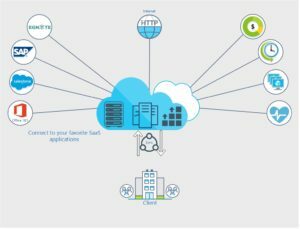 Despite the trend and the potential benefits, it is important for any company of any sizes to be accompanied by a professional with excellent knowledge of the various cloud solutions, providers and possibilities. At LINC Project, our team Certified professionals will guide you through the move and ensure a smooth and efficient transition. With multiple Exchange versions, you stay in control and choose which release provides you the functionalities you prefer. 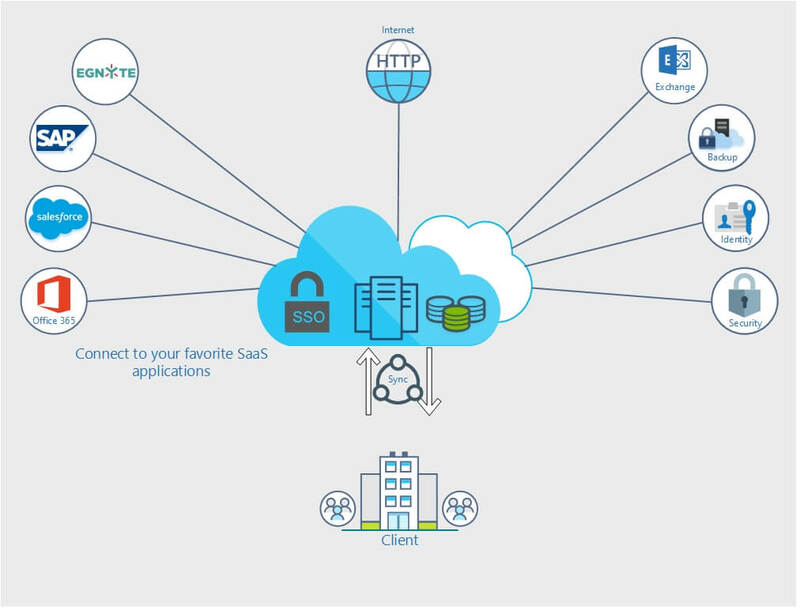 Your mailboxes size is unlimited and you have the choice to add multiple services such as hosted Lync, hosted Sharepoint, online backup, email encryption, archiving and more. Add Office applications and stay connected wherever you are with Office 365. Syncs emails, calendars, and contact information across your devices in real time, so it’s up to date, no matter what device is in your hand. 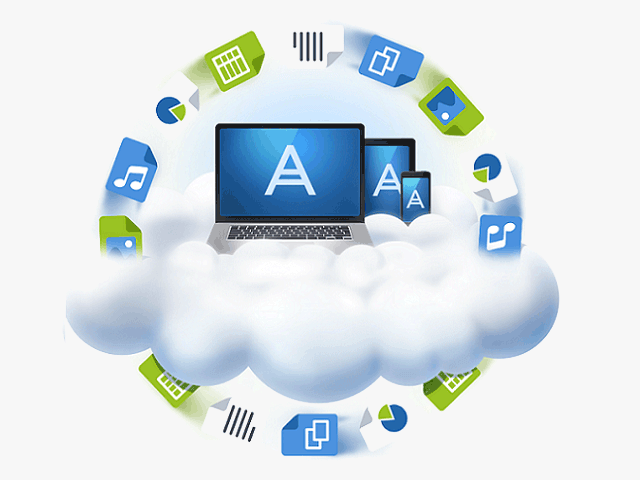 Backup automatically on your schedule to a local device, and replicates backups to the Cloud. You can recover granular data quickly from multiple points in time, or use local virtualization, Cloud virtualization – or both – to get back to business in minutes. 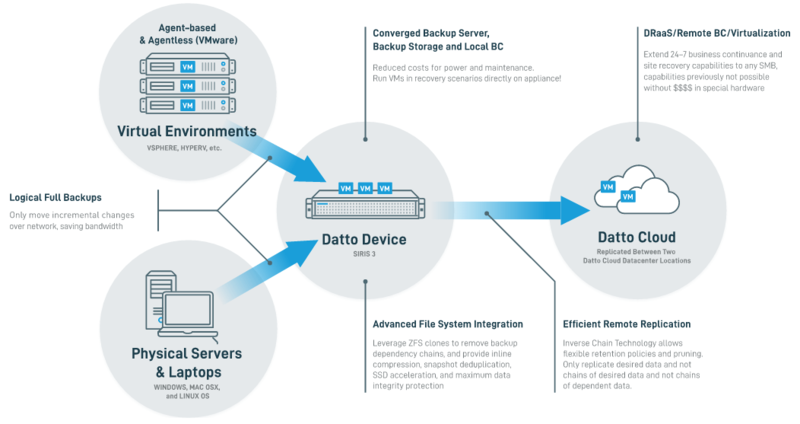 As a Datto partner, LINC Project can provide you custom solutions for your organization and keep your business running no matter the disaster that may affect you. Get seamless access to all your important data—Word docs, PDFs, spreadsheets, photos, any other digital assets from wherever you are. You have complete control of the end-users permissions as well as the device authorized to access these data. LINC Project provides enterprise solutions that are 100% secure in the cloud, when your employees access their data or while in transit. With the cloud phone system and its99.999% availability with multi redundancy carrier, you plug IP desk phones and computers into your internet connection and install the mobile app on your employees’ smartphones. These endpoints communicate with the cloud platform for secure voice, fax, text, audio conferencing, and online meetings. It’s that simple—for all of your office locations. Using the mobile app, employees can make business calls, check business voicemail, send and receive business faxes and text messages, and access the company directory. They can set up or join voice conferences and online meetings. And because they are using their cloud business number, not their personal number, they maintain their business identity. 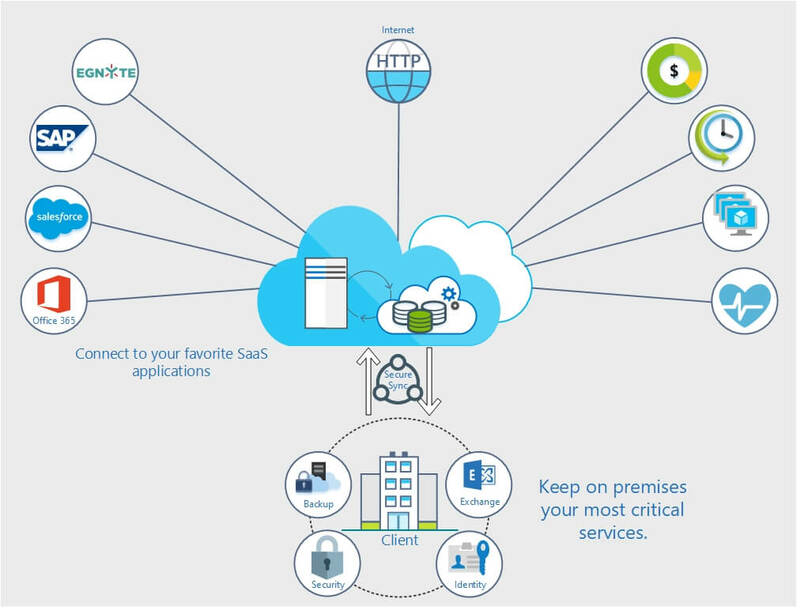 Take the full benefits of cloud solutions and move your infrastructure to the cloud. Trough IaaS (Infrastructure As A Service), businesses can create their own IT infrastructure complete with processing, storage and networking fabric resources that can be configured in any way, just as with a physical data center enterprise infrastructure. In most cases, this provides more flexibility in infrastructure design, as it can be easily set up, replaced or deleted as opposed to a physical one, which requires manual work, especially when network connectivity needs to be modified or reworked. LINC Project evaluates and setup Windows and Linux virtual servers based on your needs. 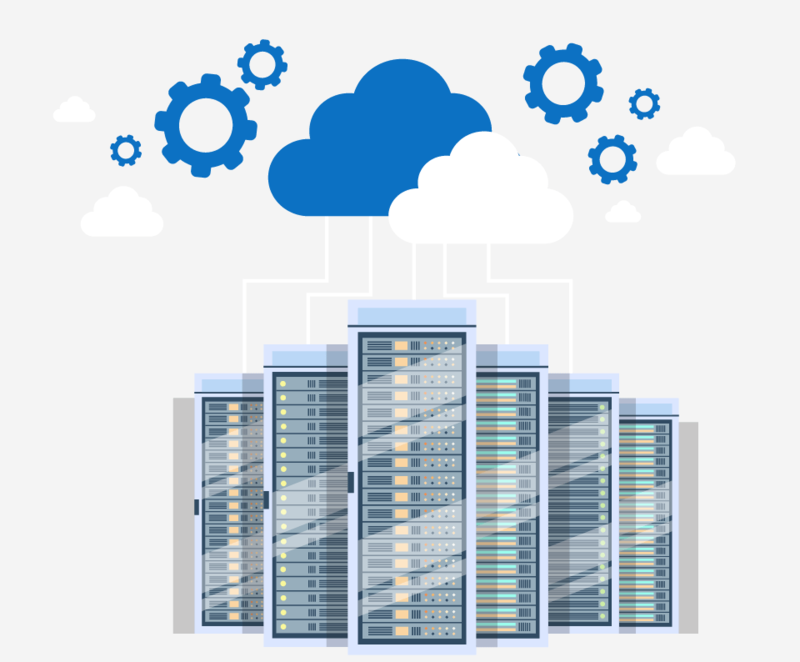 Private Cloud and Hybrid Cloud configurations are available, based on your current infrastructure, the desired growth and evolution and your strategy. 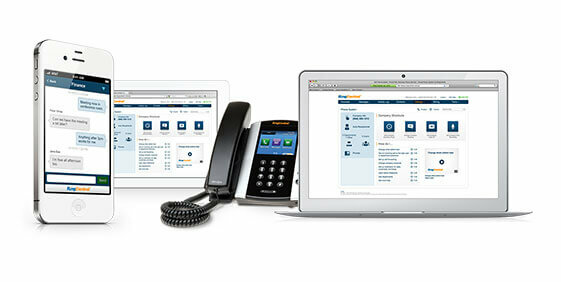 Cloud provider based on business demand and budget.